Summer vacations are some of the happiest memories for families. Family vacations are a great time to sit back, relax and spend some quality time together; away from chores, busy schedules, email and other distractions. However, getting ready for vacation can be exhausting! One of the best ways to get ready for a vacation is to create a vacation planning file as early as possible. 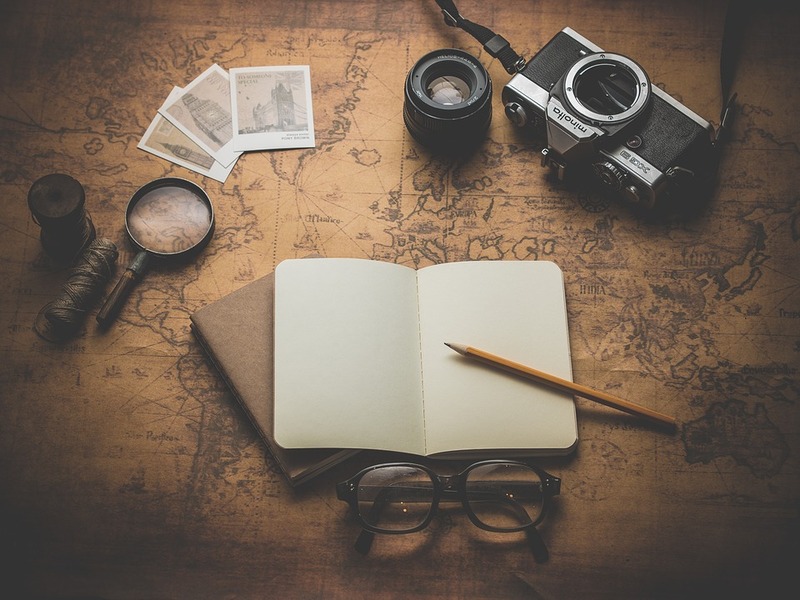 Inside your vacation planning file will be everything you may need to refer to, before, and during your vacation. 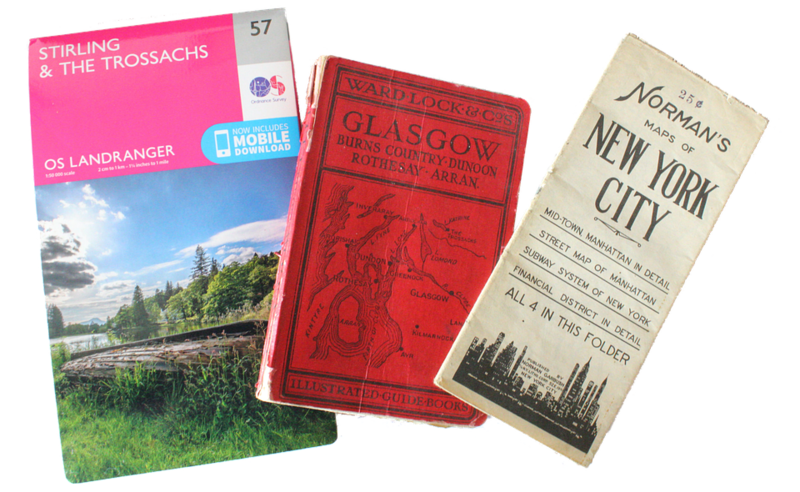 Typical contents will include, packing lists, itinerary info, accommodation info, maps, important documents and much more. If you have a family member with health issues, make sure you have pertinent information handy, including a list of all medications and the location of the nearest urgent care center or hospital at your destination. Keep your vacation planning file in a convenient location, so that it will be quick and easy to add vacation related papers. • A 3-Ring binder: Select a 2” binder with a clear overlay so that you can insert your own decorative custom cover. • A 3 hole paper punch: Keep one handy, so that you don’t procrastinate adding papers that need be 3 hole punched prior to filing. • Tabbed dividers: Keep your papers organized by using tabbed dividers with labeled inserts. Or create an organized binder with numbered tabbed dividers, like the one pictured here from Avery. If you get too busy to do your paper filing and end up with a backlog of travel related papers, create a “To File” folder, just for your vacation file and don’t mix it with any other paperwork. Keep the file nearby to collect your vacation related papers until you have a few minutes to file them away. Your new and organized vacation file will be the perfect place to file all of those papers that have been sitting in a pile on the kitchen counters, or in a variety of places around the house. You will no longer feel guilty for collecting sightseeing information, local amenities, and things to do during your vacation, because you’ll finally have a proper organizational system that you can use year after year. For more detailed tips on creating a vacation planning file, plus hundreds of other organization tips and ideas, check out “The Busy Mom’s Guide to a More Organized Life: Time Saving Tips to Help Busy Moms Get More Done!”, available on my website at CastAway the Clutter! Would you also like to know what some of the top organization products are to help you to get organized and stay organized? Register for Jacquie's free special report "21 Organizing Solutions to Cast Away the Clutter!" and receive her bonus Timely Tips newsletter with organizing tips especially for busy moms and families who feel over-scheduled and overwhelmed. Get your free special report now to get started on your journey to getting organized!